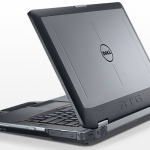 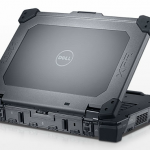 Dell has just announced the Dell Latitude E6420 XFR fully rugged notebook and the Dell Latitude E6420 ATG semi-rugged notebook with the latest Intel Sandy Bridge processors and discrete graphics. These rugged and semi-rugged notebooks aren’t just designed to be standalone tools, but rather full solutions for users that need to meet specific needs such as mobile digital forensics or mobile video evidence that law enforcement professionals need. 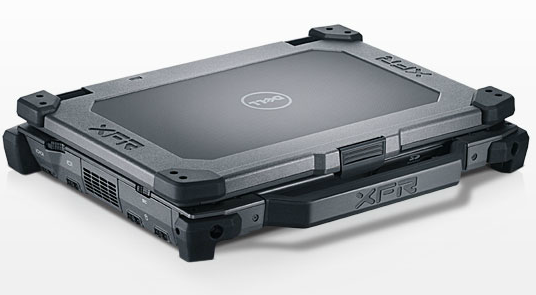 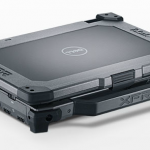 The Dell Latitude E6420 XFR is the fully rugged solution from Dell which includes greater protection and ruggedness, competing with the high end fully rugged Panasonic Toughbooks. 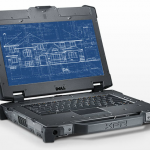 The Dell Latitude E6420 ATG isn’t as rugged, but still delivers a rugged notebook that mobile professionals are looking for. 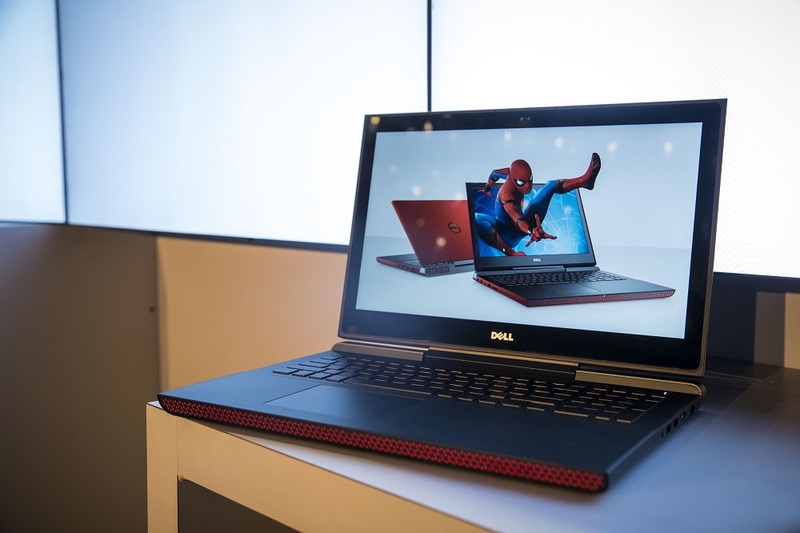 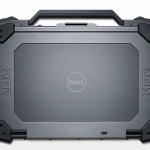 The new rugged notebooks from Dell include Intel Core i3/i5/i7 Sandy Bridge processors and Intel HD 300 graphics as well as NVIDIA NVSTM 4200M discrete graphics with 512MB RAM. 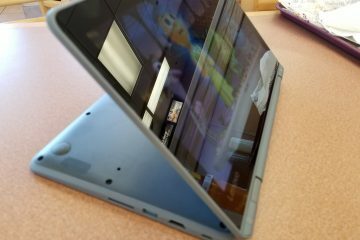 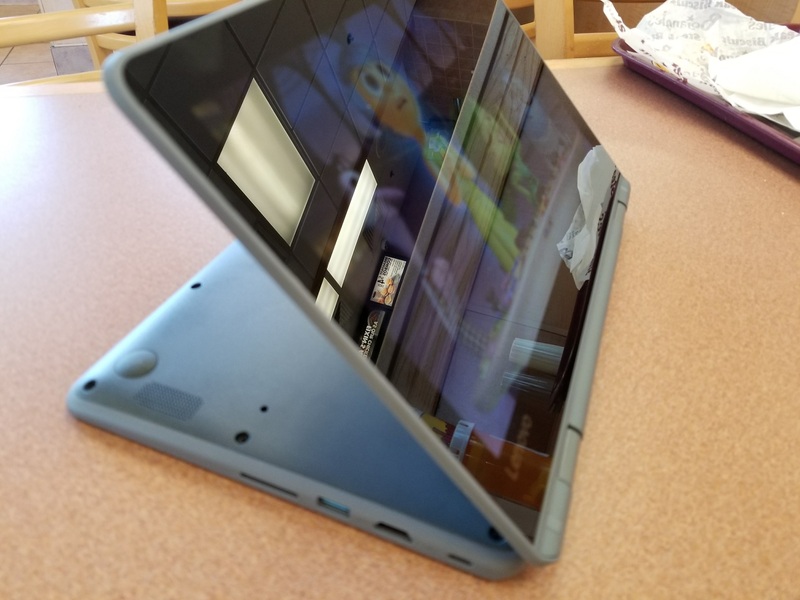 Both notebooks have 14″ displays with different characteristics and hot swappable battery options for the media bay. 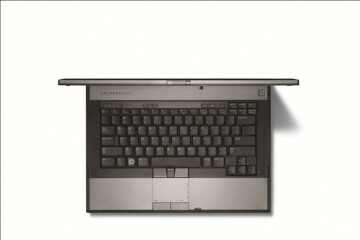 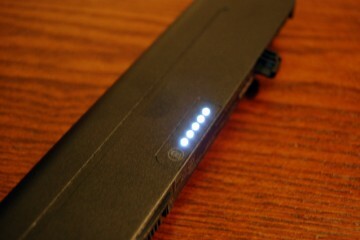 These notebooks also come with USB 3.0 support. 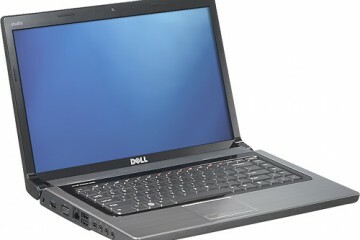 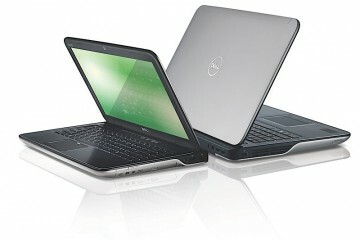 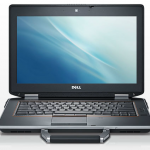 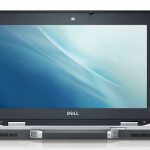 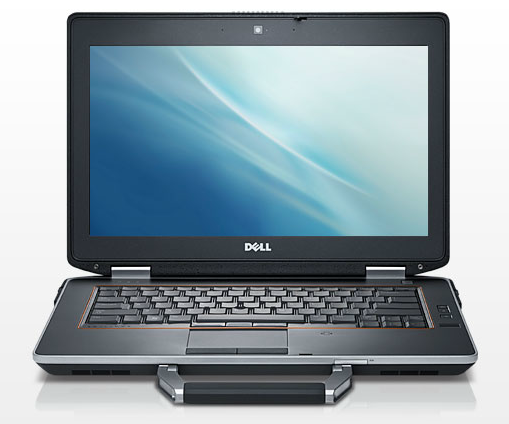 The Dell Latitude E6420 XFR has a 14″ impact resistant LCD with Direct Vue for sunlight readability. 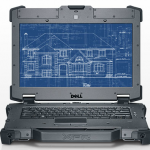 This display is tested for impact resistance by dropping a 1′ steel ball 20 times on different locations. 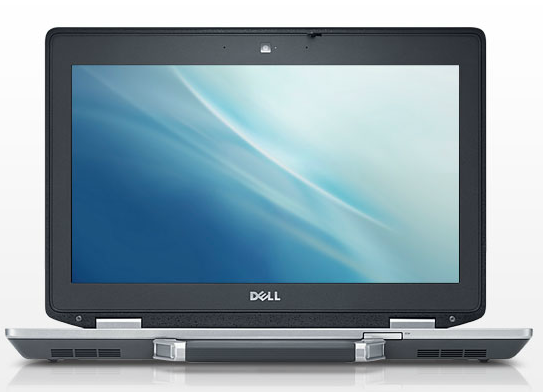 The Dell Latitude E6420 ATG has a 14″ touchscreen responsive display that is designed to work with gloves on. 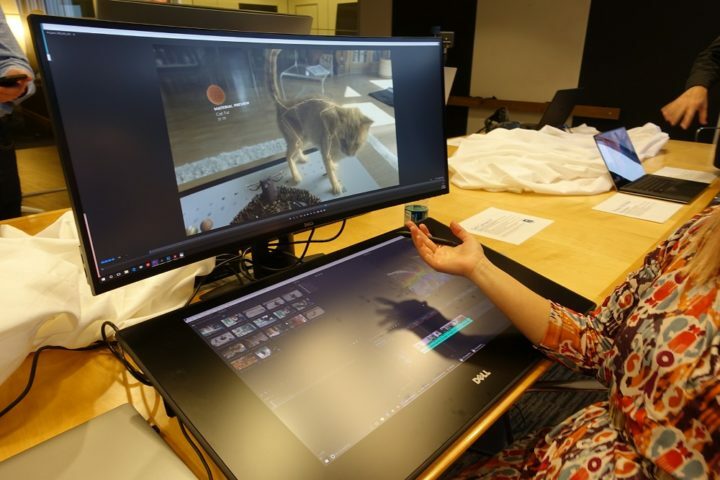 Both of these displays have special coatings for glare and reflection and allow for a higher brightness at a lower nit rating compared to the competition. 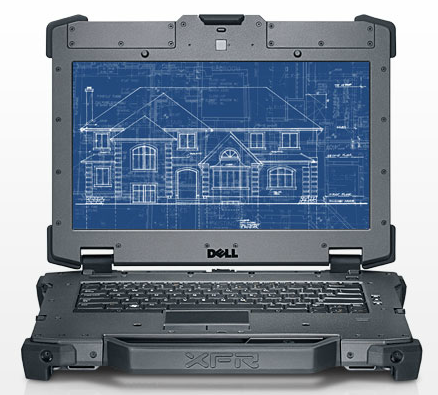 One of the ways in which the E6420 XFR and ATG are able to deliver a fully rugged and semi rugged notebook experience is with the Dell BallisticArmor technology and components. 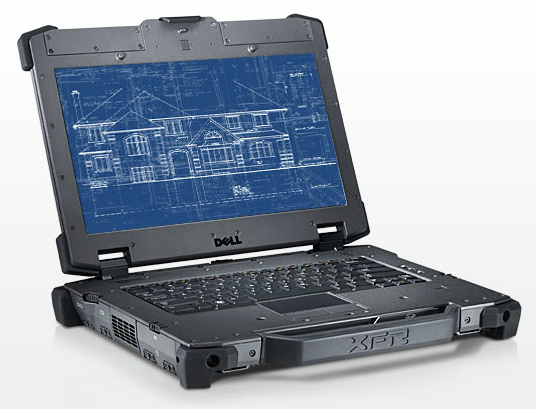 Dell tells us that one of the key parts of this BallisticArmor is a composite polymer that offers high compression and allows these notebooks to spread the impact our across the device for added strength while keeping the weight manageable. 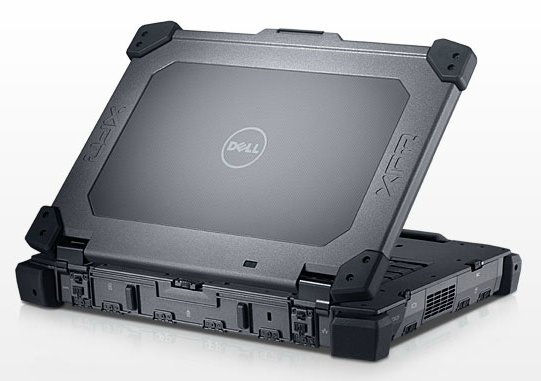 The Dell Latitude XFR is able to meet MIL-STD-810G, IP-65, MIL-STD-461F, and UL1604 standards including the ability to survive a 6 foot MIL-STD transit drop. 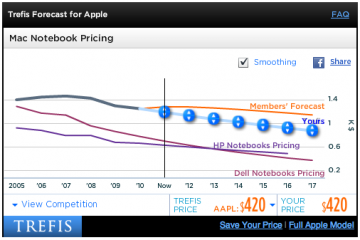 In layman’s terms, this notebook is tough. 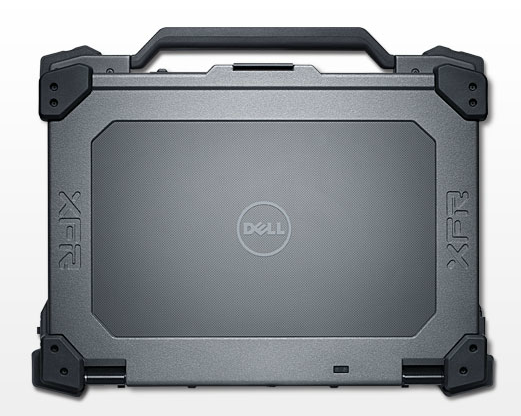 As we mentioned, the XFR and ATG notebooks from Dell are designed to deliver not just a rugged notebook, but to fit into a technology solution. 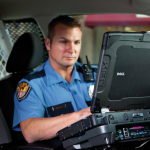 These solutions include Mobile Video Evidence Management, Mobile Digital Forensics and Rugged Servers. 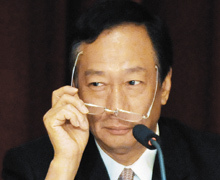 • The integrity of evidence is protected from point of capture, to the data repository and ultimately the courtroom. 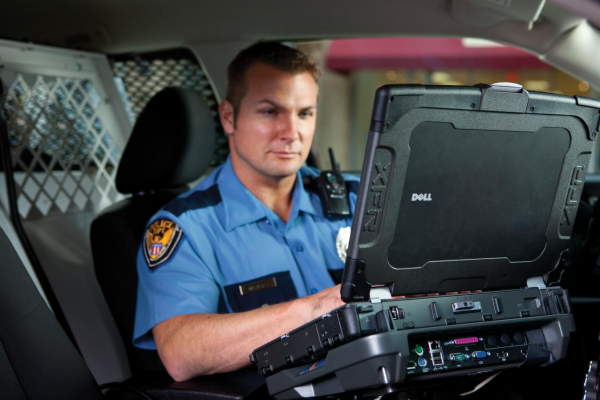 The Dell Rugged Solutions come with a collection of warranty options which can include next day service, or repairs in 4 hours of a call so that mission critical applications can get back up and running as soon as possible. 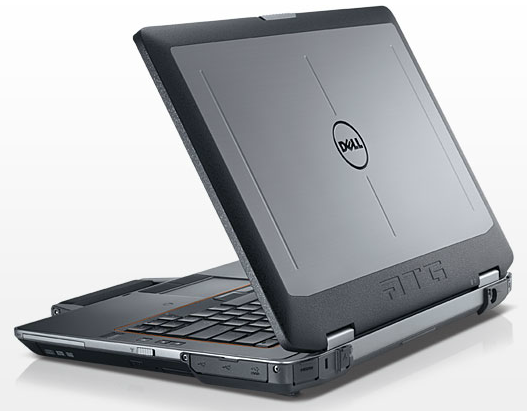 The Dell Latitude E6420 XFR and the Dell Latitude E6420 ATG are available today with prices ranging based on configuration, market and solution needs.